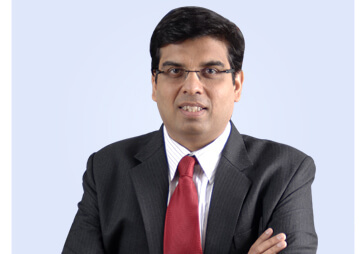 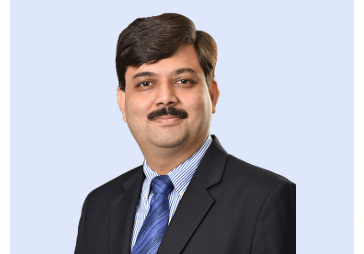 Lav Chaturvedi is the Chief Risk & Compliance Officer for Reliance Capital. 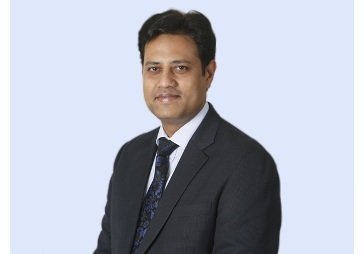 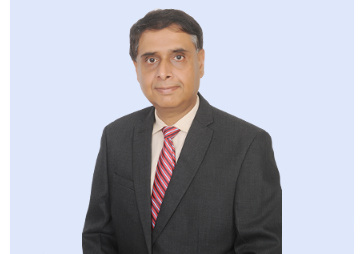 He is responsible for assessing and managing enterprise - wide risks at the group level covering various risks such as credit, market, operations., etc., across all businesses and geographies and risk aggregation for centralised risk and capital management. 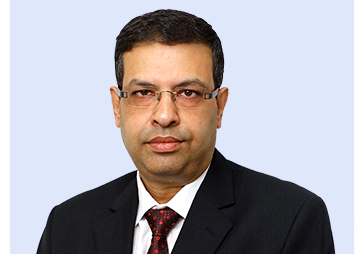 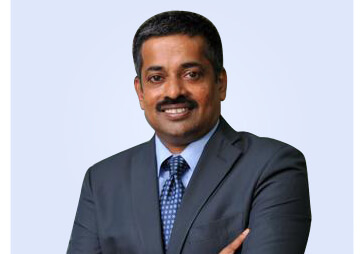 He is also responsible for all regulatory and overall compliances and internal audit function at group level. 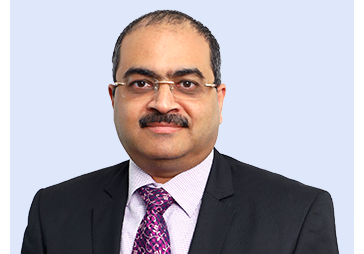 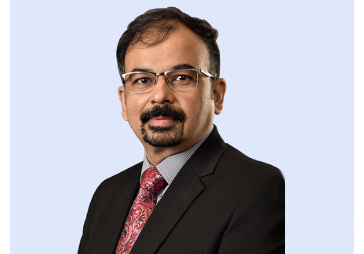 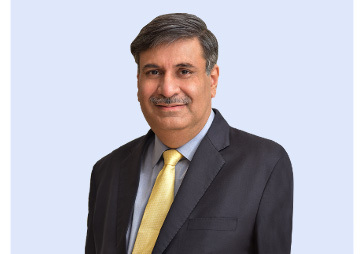 He has been with Reliance since 2007 and is instrumental in building robust risk management and compliance culture, creating competitive risk management differentiation and building sustainable stakeholders value. 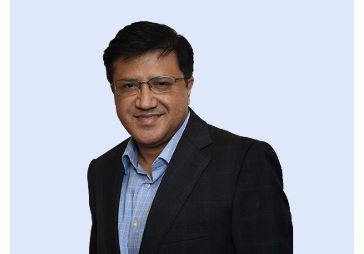 Lav has worked with IPS Sendero, subsidiary of Fiserv (a Fortune 500 company), in Scottsdale, Arizona, USA at the senior management level, providing strategic and tactical consulting on balance sheet management to the clients and assisting in the resolution of advanced analytical and policy issues. 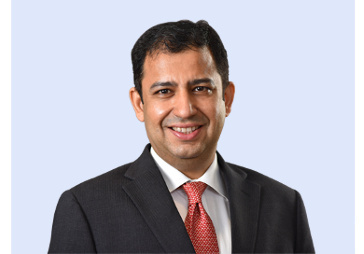 Lav has an MBA from Syracuse University, New York. 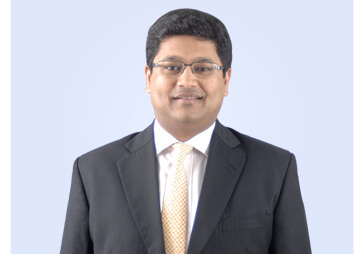 He is also a Chartered Financial Analyst from the CFA Institute, USA.